Joy is a Vice President and Partner at Leggat McCall Properties with responsibility for day-to-day project management on complex design, construction, and advisory projects. 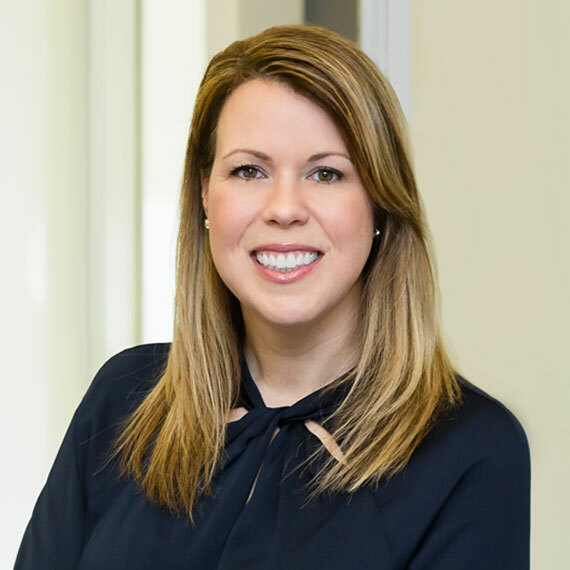 Joy has worked in preconstruction and project management for renovation and ground-up projects at both Brigham and Women’s Hospital and Massachusetts General Hospital for the Partners Healthcare System. Prior to joining Leggat McCall Properties, Joy was a senior project manager at Dartmouth College where she managed all aspects of fast-track renovation activities from permitting through closeout for projects ranging from $1 million to more than $45 million. While at Dartmouth, she provided construction and budget estimating support during the conceptual design phase for major capital improvements. Joy also worked for Turner Construction for more than 10 years in various capacities, including estimating, engineering and project management, serving healthcare, higher education, aviation, and commercial real estate clients.